The Foothold. 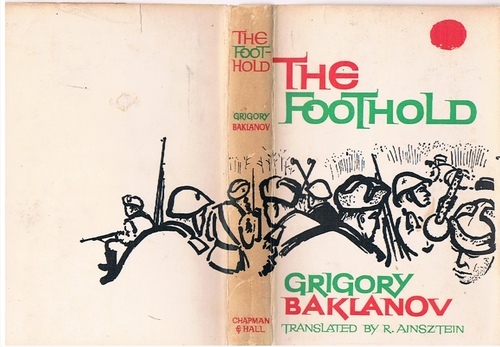 Translated by R Ainsztein. Home » Literature » Russian » The Foothold. Translated by R Ainsztein. 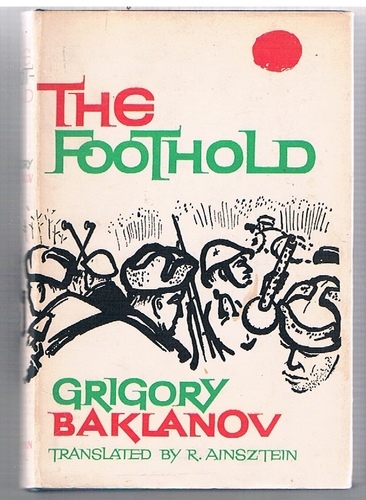 A very nice bright copy in original dust-wrapper (wrap-round design by Donald Green). Clean and tight. Dust-wrapper a little age-darkened, small scrape to back. ; Russian writer, well known for his novels about World War II, and as the editor of the literary magazine Znamya. 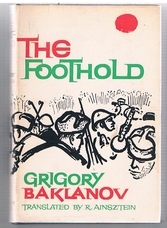 Becoming the editor in 1986, during Mikhail Gorbachev's reforms, Baklanov published works that were previously banned by Soviet censors; his drive for glasnost boosted the magazines circulation to 1 million copies. 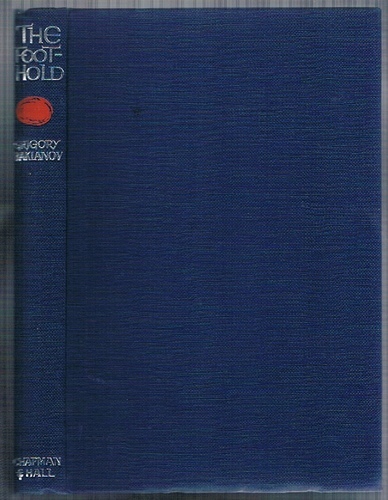 Soviet Russian Literature. Writers and Problems 1917-1977.